In case you missed it, the San Francisco Chronicle wrote an article in March on how some environmental advocates want to implement a per-ride tax on Uber and Lyft and are seeking to coax Uber and Lyft drivers to buy electric vehicles. All of us already pay the price for the multitude of harms that Uber and Lyft contribute to, including increasing congestion, driving, traffic fatalities, and replacing walking, biking, and transit trips. San Francisco is thus considering taxing Uber and Lyft rides, which no doubt would produce valuable revenue for transit projects. Some advocates propose waiving the tax for rides that are shared or are in electric vehicles. Uber and Lyft should electrify, but not on the backs of their drivers nor from the checkbooks of taxpayers. While this may seem like the logical approach to encourage less congestion and cleaner air, we have to think a few steps ahead about how to prevent these incentives from causing harmful unintended consequences, like nudging ride-hailing drivers into subprime auto loans to buy electric vehicles or using public dollars to pay for EV charging to help Uber and Lyft meet demand (more on this below). A tax would prompt riders to pay rates that come closer to reflecting the real price of ride-hailing trips. Uber riders are estimated to only pay 41% of the true cost of a ride — subsidized by their investors and the mistreatment of their drivers. These artificially low rates lure riders from public transit and into ride-hailing dependency. A tax can scrounge some benefits, but we shouldn’t just simply accept that we have to live with their other negative impacts such as unfair labor practices, transportation inequities, and declining public transit ridership. Regulators should not just stop there and congratulate themselves for a job well done, while ignoring the other glaring problems confirmed by study after study. Taxing rides only addresses the symptom and not the root cause — which is Uber and Lyft’s broken business models. Yes, Uber and Lyft must electrify, but on their own dime. 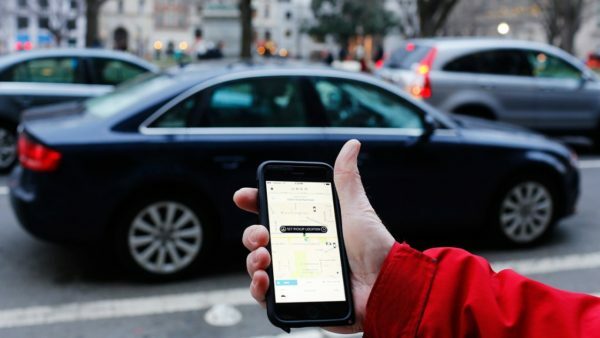 Uber was estimated to be valued at $120 billion in 2018. Lyft is valued at around $24 billion following its IPO. This contrasts with their drivers, who barely scrape by with below minimum wages and without employment benefits. We need to hold Uber and Lyft accountable for increasing congestion, pollution, draining public transit ridership and providing bad jobs. Sure, a tax incentive would help lower the cost of buying an electric vehicle for drivers. But at the end of the day, it’s the exploited drivers who are still burdened with the cost of electrification — while these companies pop champagne at their IPO parties. These drivers should not be held responsible for having to purchase their own electric vehicles, especially given that only four percent of Uber drivers are still driving on the platform after a year. 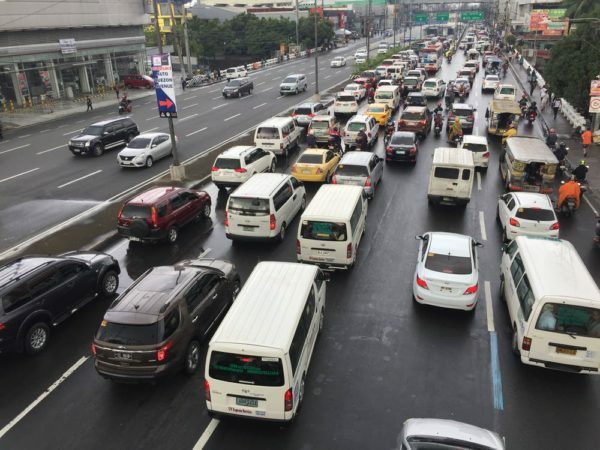 This translates to more single-occupancy cars congesting our roads instead of fulfilling the ride-hailing companies’ empty promise of reducing vehicle ownership. And why should drivers have to purchase their own electric vehicles while Uber and Lyft invest millions towards shifting their business models to replace drivers with self-driving fleets? Uber and Lyft should electrify, but not on the backs of their drivers nor from the checkbooks of taxpayers. The public also should not have to foot the bill to help install charging stations exclusively designated for electric Uber and Lyft vehicles. We need to hold Uber and Lyft accountable for increasing congestion, pollution, draining public transit ridership and providing bad jobs. They have dug themselves into this hole. They should be the ones to get themselves out of it.